AMD’s Ryzen 7 1700 is the entry level processor in Ryzen 7’s range of CPU. It is an 8 core and 16 threads. It has a base clock of 3.0 Ghz and boost clock of up to 3.7 Ghz. The Ryzen 7 1700 is also unlocked and can be overclocked using AM4’s B350 or X370 Motherboard Chipsets. The 1700 retails for P 15,000.00 or $294.00, price is also depends on your current location. It competes directly with Intel’s i7 7700K. Although the 7700k is only 4 cores and 8 threads, but it has the upper hand in terms clock speed. Boasting 4.2 Ghz in base clock with boost up to 4.5 Ghz. The Ryzen 7 1700, although it is twice the core and thread count of Intel’s 7700K, the Termal Design Power or TPD is only 65w as compared to the latter’s 95w. 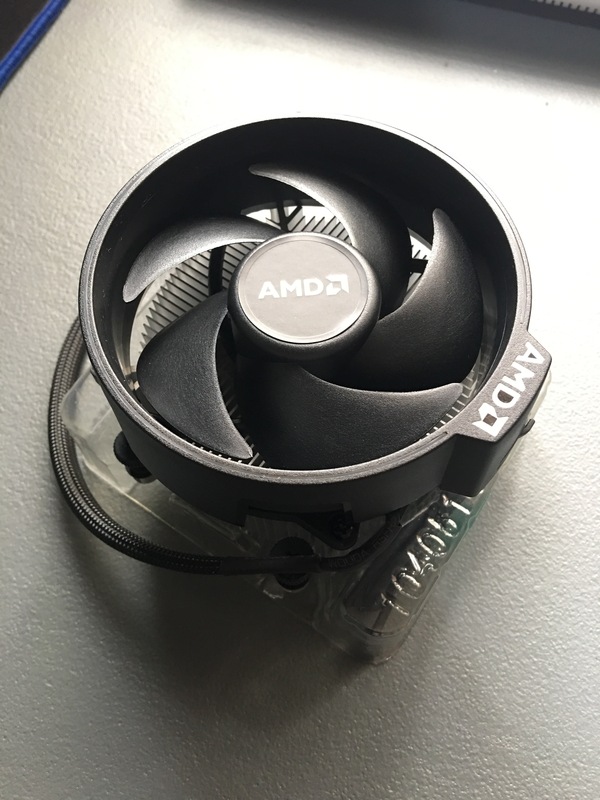 Included with some of Ryzen’s processo is the Wraith Spire. This is also included in the Ryzen 5 1500x and 1600. This cooler is designed for near-silent operation and it is very capable at running a moderate overclocking. 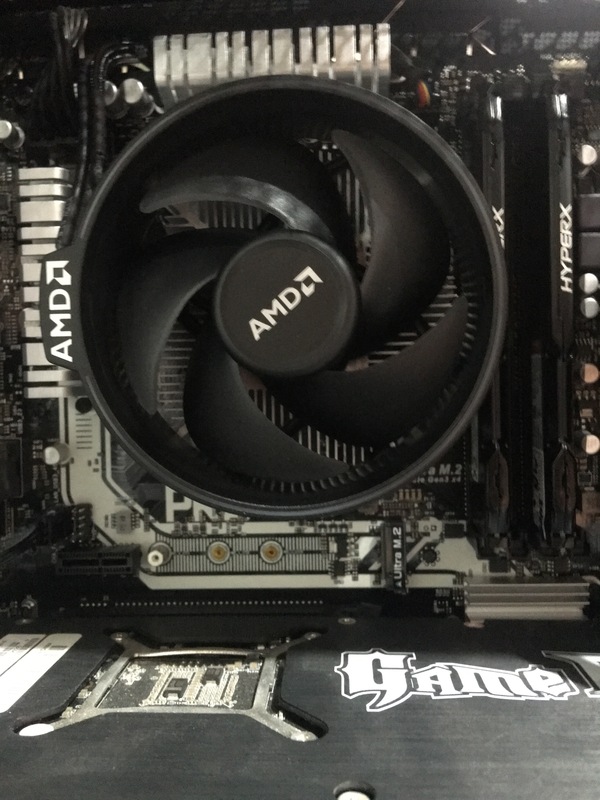 So if you’re on a budget, the Wrait Spire is actually a very good and capable to handle the temperature whether the 1700 is overclocked or not and no need to get an aftermarket air cooler. Aside from that, it is has a color-configurable LED to match your theme build. The Ryzen 7 1700 is tasked to handle whether you are gaming, editing some photo and video, browsing, among other things, in which the 1700 is capable of handling it all the same time. Aside from its appeal handling heavily multitasked user, is the price of it for an 8 core / 16 thread processor. 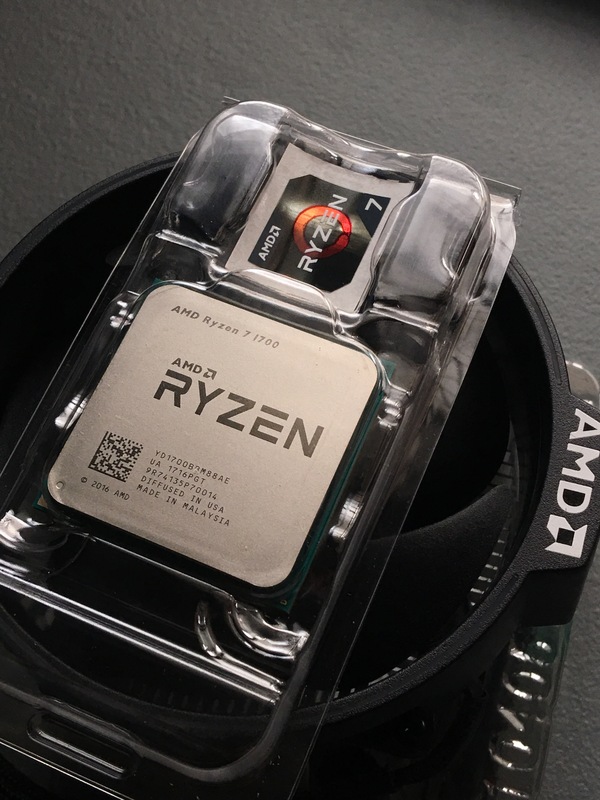 AMD surely ryzens this time and gives the consumer the bang for the buck or almost equal price:performance processor they are longing for a long time. Previous Gigabyte GeForce GTX 1080 ITX – Smallest GTX 1080 In The World!